Home / Huawei p20 Lite / Huawei p20 pro / Top features of Huawei p20 Pro and p20 Lite . Top features of Huawei p20 Pro and p20 Lite . Let's know the p20 pro and the Huawei's p20 Lite smartphones special features that make them the most different. 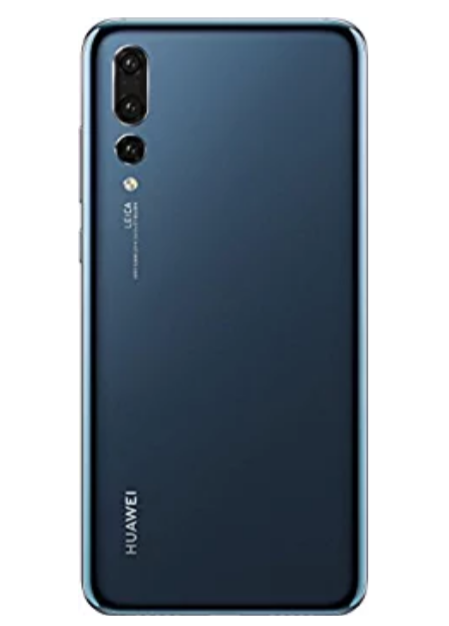 The world first triple camera smartphone so Huawei's p20 Pro and it's a small varient p20 light knocked the Indian market. the company today launch p20 pro for Rupees 64,999 and T20 light for Rupees 19,999 during an event. What the smartphone will be made available exclusively on e- Commerce website Amazon in India. Huawei presents 3 smartphones in the T20 serials during an event held in a Paris last month. But today the company has introduced only two models of this series in India . Let's now know about the top features of the p20 pro and p20 Lite launched today. Following the trend the company has introduced introduced T20 Pro and T20 light with a not display while the p20 pro have a 6.1 inch full HD plus LED display the 5.84- inch full HD resolution in AP 20 light is given with the 18.7:9 aspect ratio. 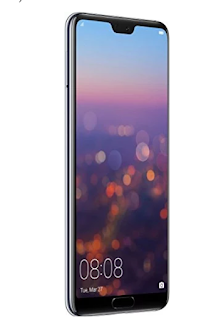 sensor second 8 megapixel 3 years telephoto sensor and third 20 Megapixel monochrome sensor there is a 24 megapixel front camera on the front of the phone you can also record 960 FPS the slo- motion video from the phone in HD resolution. On the other hand , the dual cameras in p20 lite are present on the real it has a 16 megapixel and 2 megapixel sensor in the combination back. Bahut the smart phones come phones smart phones come phones come with facial recognition this means that you can unlock the phone with face also the standard fingerprint sensor is a present in a both models. The p20 pro comes with an comes with an pro comes with an comes with an AI based Kiran 970 Octa Core SOS in neural neural in neural neural SOS in neural neural in neural neural Processing Unit Npu. record Nation record Nation Nation when you click the photo apart from this it has a 6 GB ram and 128 GB storage at the same time the p20 lite have his own his own own have his own his own kirin 659 OC 4GB RAM and 64GB internal storage. The new P20 line has been introduced with colour changing design it has a Twilight colour option that changes the colour automatically when the light goes down at the same time there is also a black and blue colour option.